What Data can I Import into Kashoo? Learn what kind of data you can import into Kashoo. What about my transactional data, like invoices and bills? If you have transactional data that you would like to import, you can upload bank transactions by using Kashoo’s bank statement reconciliation tool. 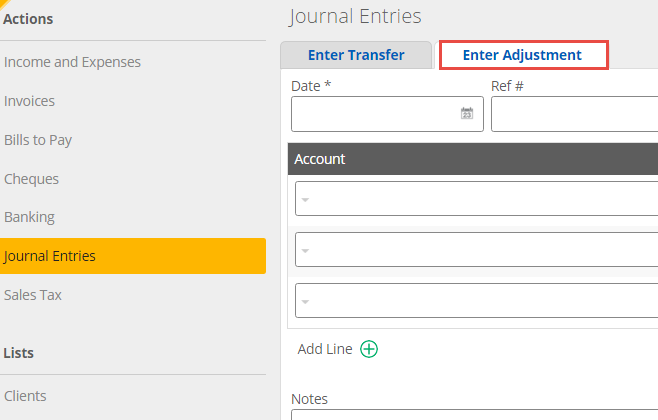 Please read the article Performing a Bank Reconciliation to find out how to import transactions into Kashoo using the Banking page. You can import transactions via an automatic bank feed (which can pull in up to 90 days worth of data), or a file (QBO, OFX, QFX, CSV, Excel, or QIF). You are also able to manually create a CSV or Excel file to import, just follow the formatting instructions found in the article Uploading CSV, Excel and QIF Formats for a Bank Reconciliation. Basically, you would create a file with 4 columns (date, description, deposit and withdrawal) and import it. 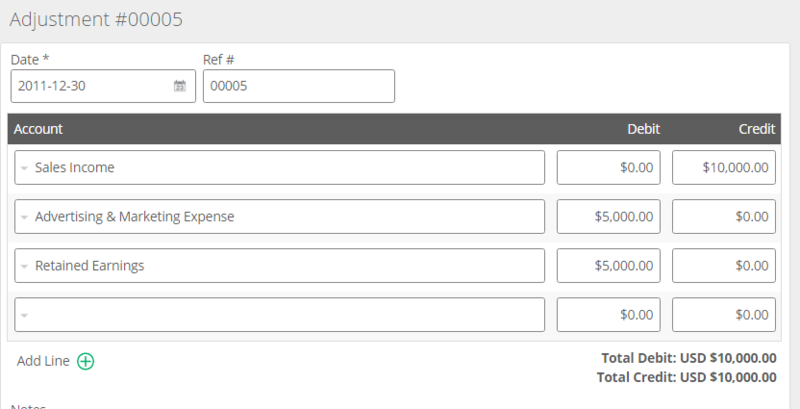 Note: Using the bank reconciliation feature to import transactions into Kashoo still requires you to assign each transaction to an income, expense (or other) account. What about historical data from past years? If you are looking to simply have the summarized data of years past, then this is a fairly easy thing to do. 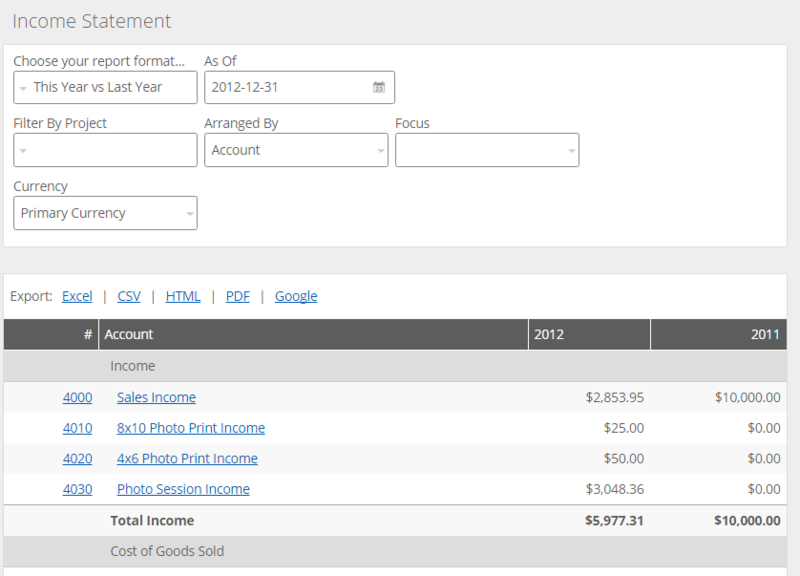 What you would need is a Income Statement report from each of the years that you want to enter into Kashoo. You would then create an adjustment for each year of Income Statement data that you have. Note: To balance your adjustment, if you had net income, debit Retained Earnings, if you had a net loss, then credit Retained Earnings. You can do this for as many years as you like. To create a report like that, you go to the Income Statement page from the Reports menu, and then for Choose your report format, choose This Year vs Last Year.